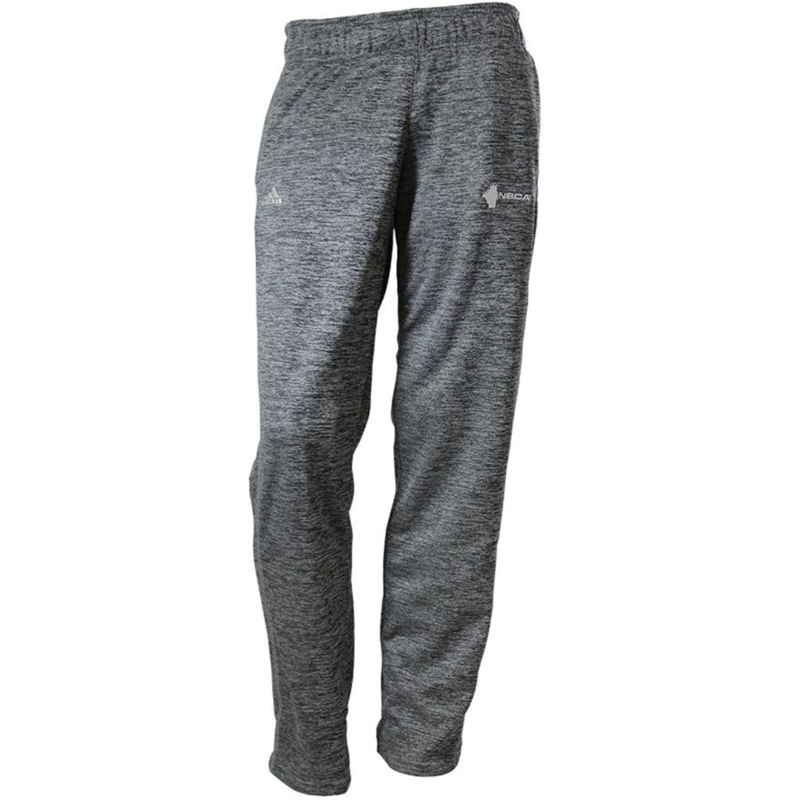 These women's pants get between you and the cold. 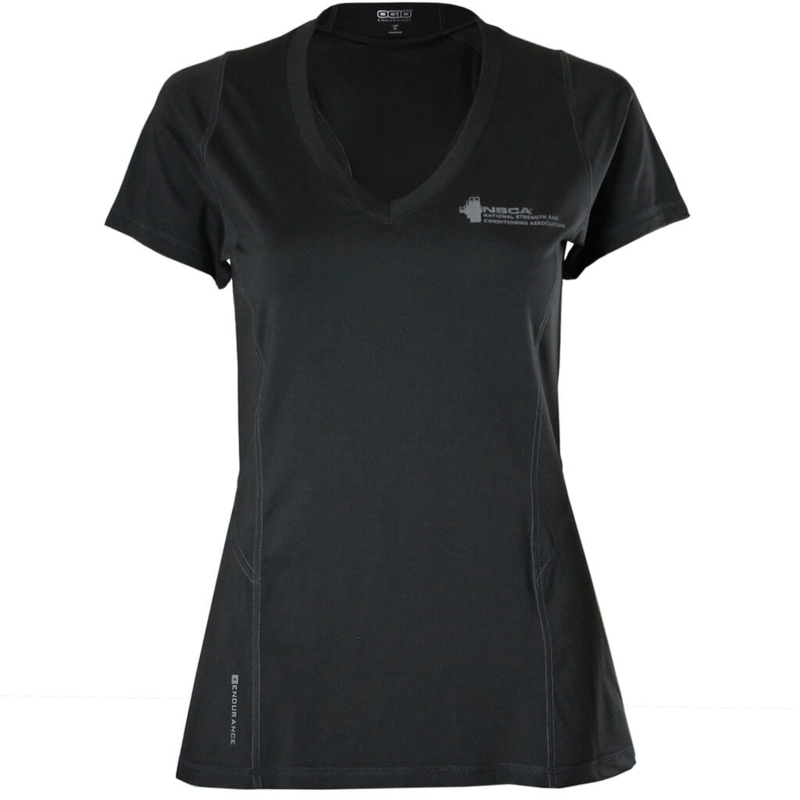 Made with breathable climawarm™ that insulates without overheating. 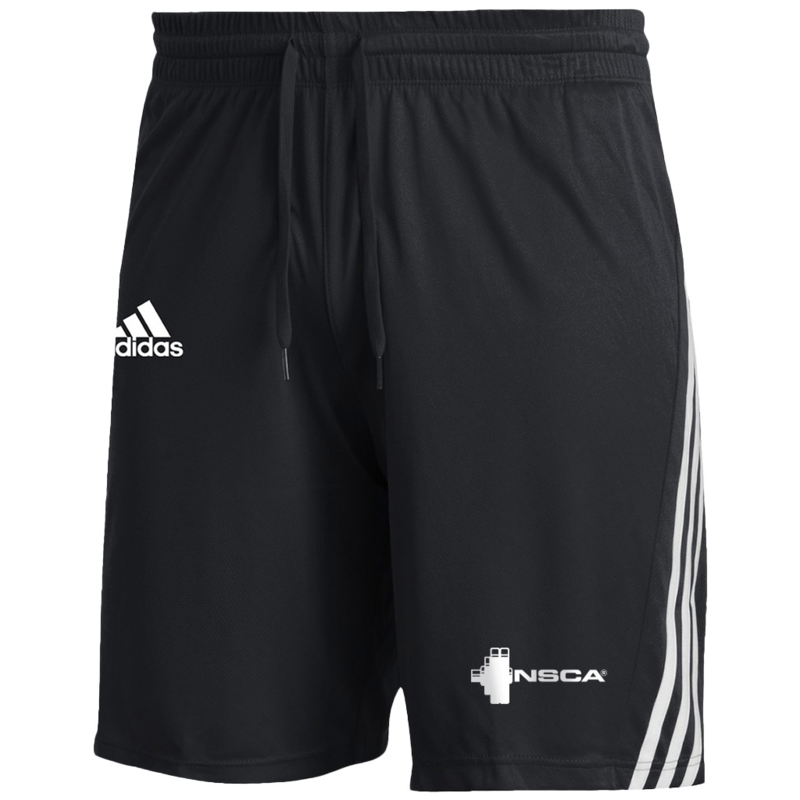 Stay cool and comfortable with NSCA practice shorts. 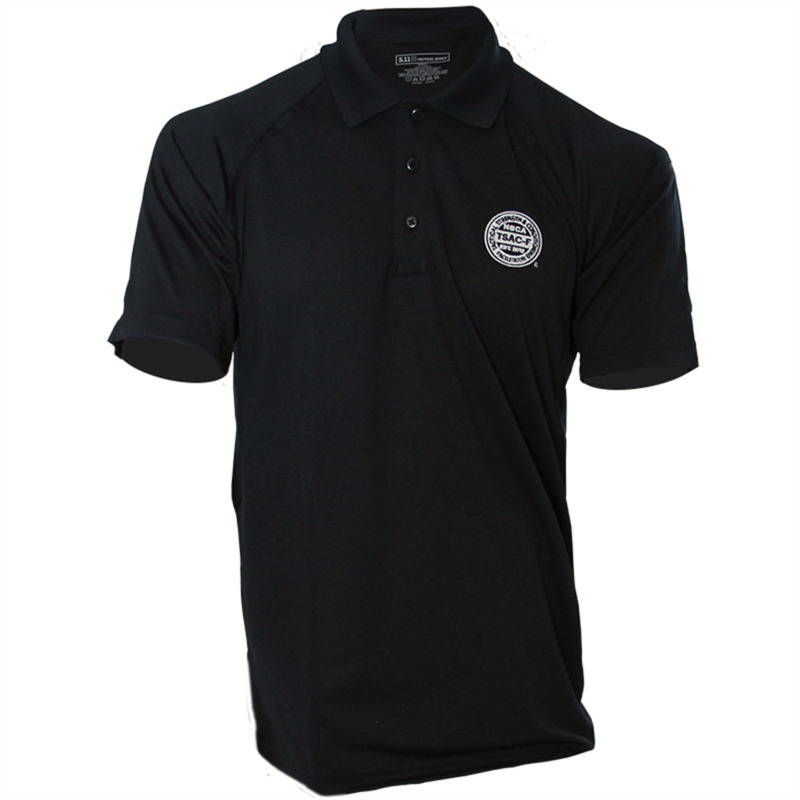 Update your professional wardrobe with the TSAC-F polo from 5.11. It is the consistent choice of law enforcement and first responders worldwide. Stay dry, stay comfortable. climalite® keeps your body dry by drawing sweat away from skin. Permacurv® visor follows the angles of your face for an attractive face-framing effect. 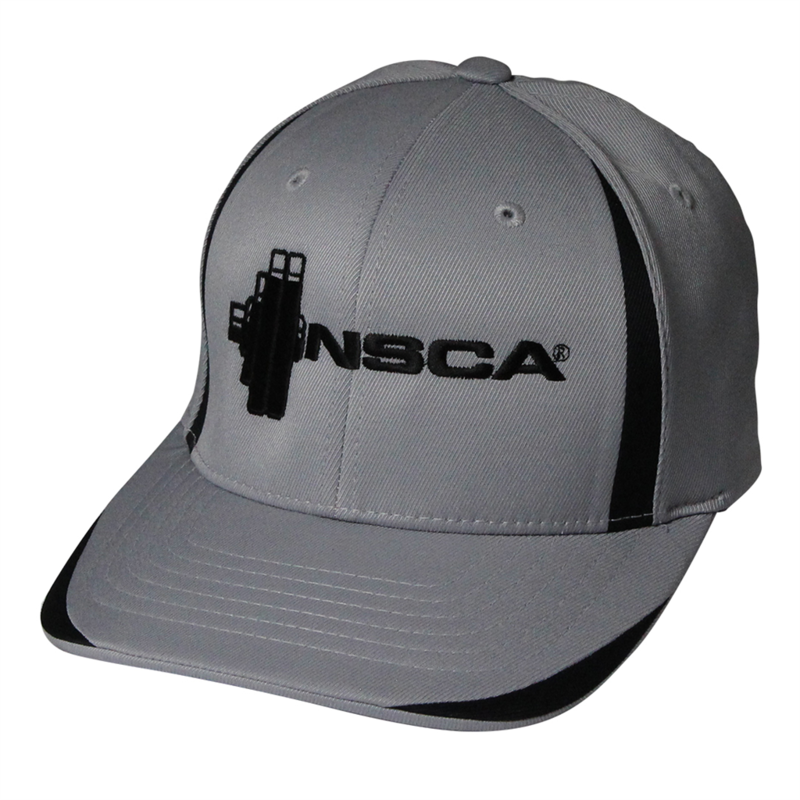 Stay-cool wicking to keep you comfortable in and out of the gym. 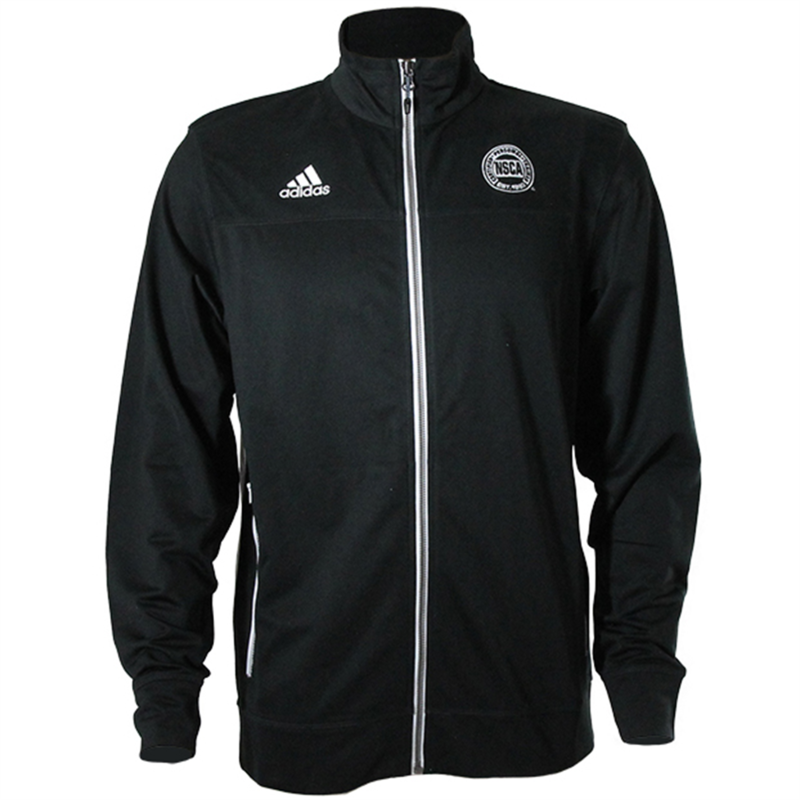 Zoned ventilation, odor control, reflective details. 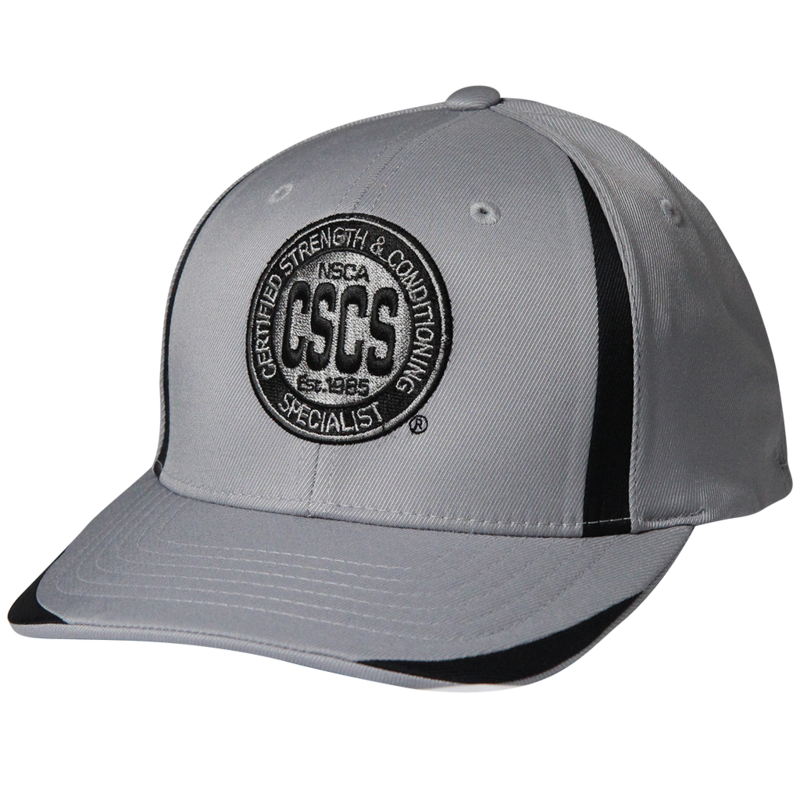 Stay comfortable and cool while displaying your certified status. 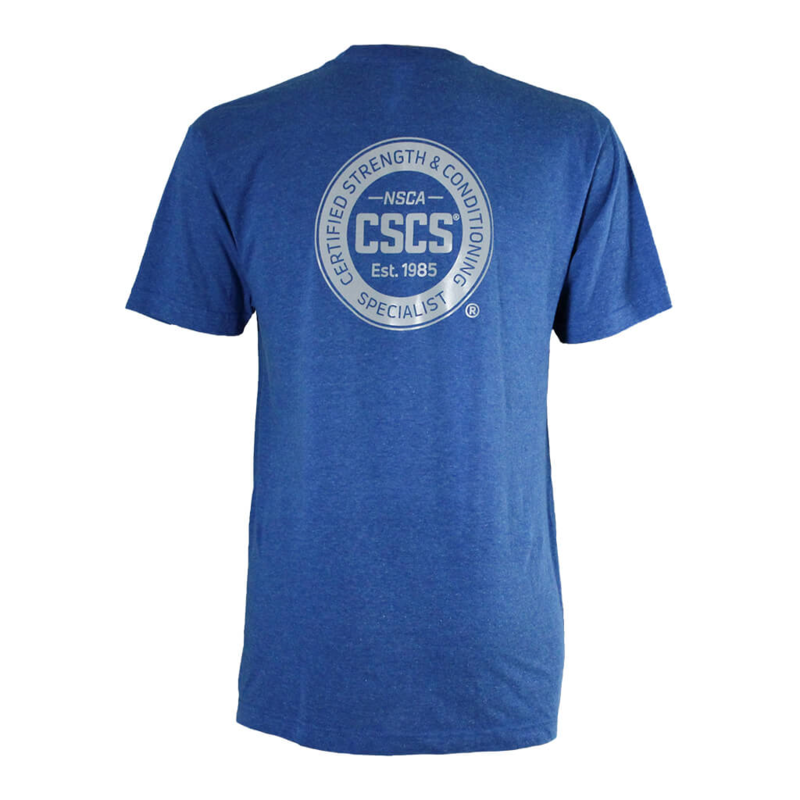 This is a great addition to your professional wardrobe. A new color addition through 2019. 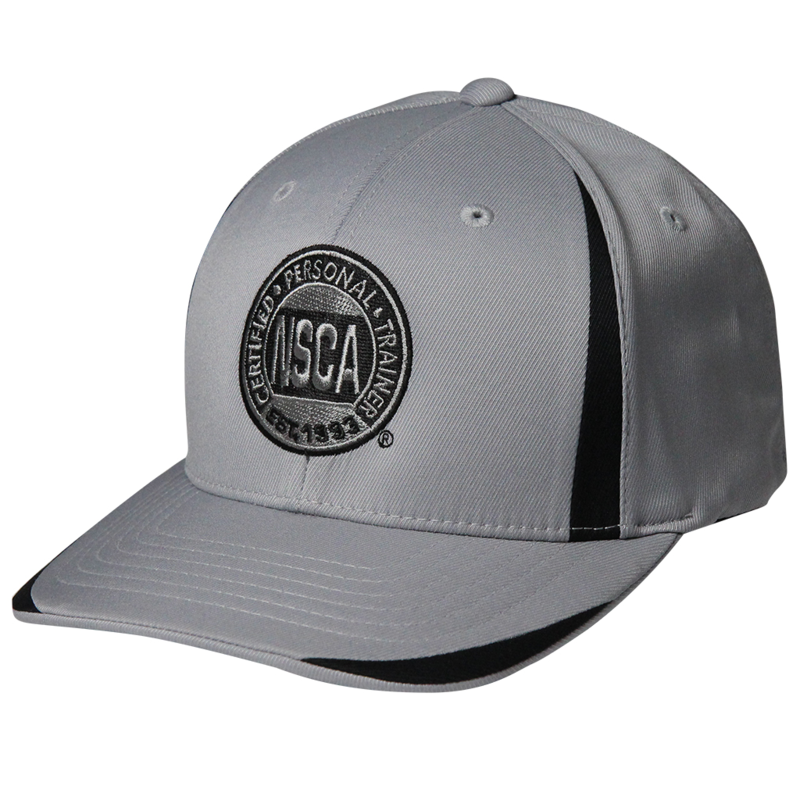 Don't forget, even little ones need NSCA apparel. 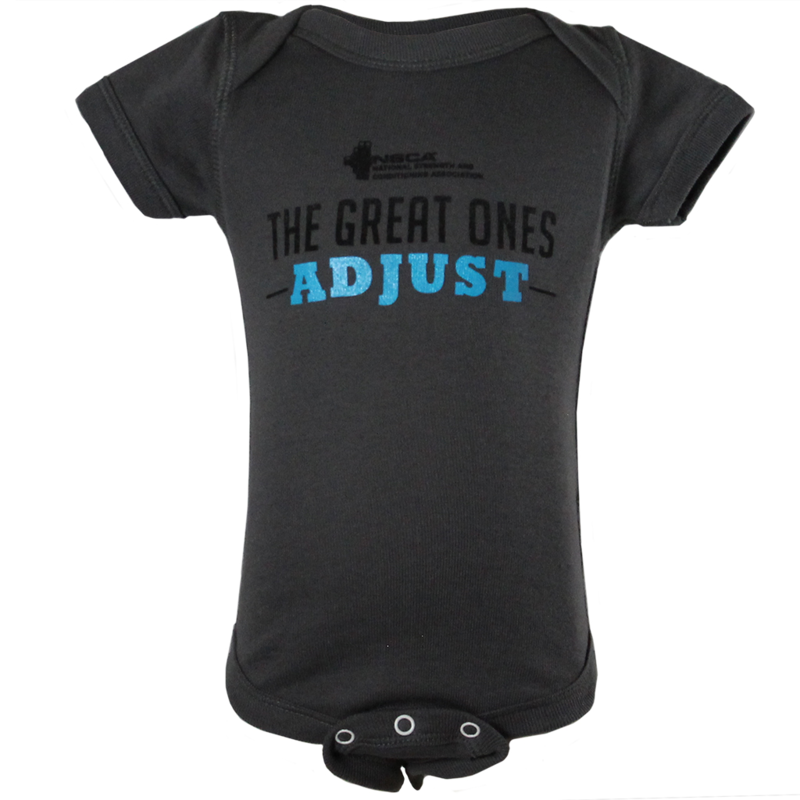 These bodysuits feature lap shoulders to make it easier for the many times a day that parents have to change baby's outfit.